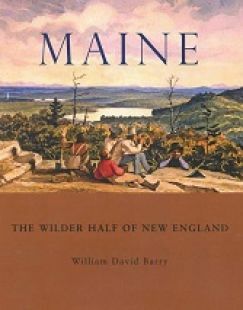 A nicely done book tracing 500 years of Maine's fascinating history. A collection of spellbinding yarns from longtime Maine storyteller Jerry Stelmok. A great read! 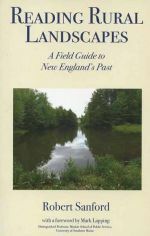 A great field guide to New England's countryside, once home to vanished mills, farms, communities and industry. The compelling story of longtime Baxter State Park director Buzz Caverly and his many years of work at Maine's unique wildernes preserve.